Texans must get better prepared before the next big earthquake, and practice how to protect ourselves when it happens. The purpose of the ShakeOut is to help people and organizations do both. Scroll down for basic instructions on how to plan your drill and get prepared. Register yourself or your organization to be counted in the ShakeOut Drill, get email updates, and more. Consider what may happen when an earthquake shakes your area. Plan what you will do now to prepare, so that when it happens you will be able to protect yourself and then recover quickly. See this page for what to do if you have a disability or an activity limitation. Download Audio and Video "Drill Broadcast" recordings that have been created to provide instructions during your drill (Video versions have text captions). Talk to other people or organizations about what they have done, and encourage them to join you in getting more prepared. Display posters around your community, classroom, or office space and provide flyers for further information. Drop, Cover, and Hold On: Drop to the ground, take Cover under a table or desk, and Hold On to it as if a major earthquake were happening (stay down for at least 60 seconds). Practice now so you will immediately protect yourself during earthquakes! Finally, practice what your community will do after the shaking stops. A great step for after your "Drop, Cover, and Hold On" drill is to practice how to communicate with family, friends, and co-workers. Texting first before making phone calls is highly recommended. Learn more from ShakeOut partner Safe America Foundation and their "Text First. 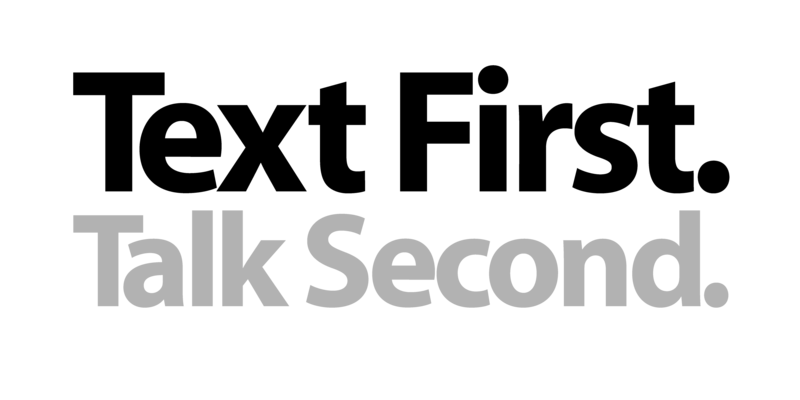 Talk Second." campaign, including how to hold a texting drill. What we do now, before the earthquake, will determine what our lives will be like after. Do a "hazard hunt" for items that might fall in your home, school or working environment during earthquakes and secure them. Do an inspection for non-structural items (bookshelves, equipment, etc.) that might fall and cause possible injuries. Move or secure these items to provide a safer environment. Create a personal or family disaster-preparedness plan. Plan for your family's specific needs (seniors, disabled, children, pets). Teach all household members how to use a fire extinguisher. If you are a business or organization, develop, review and/or exercise your continuity plan to identify and practice organizational responsibilities. Organize or refresh your emergency supply kits. Be prepared for the possibility that you, your family or those in your school or work place may need to remain in place for 2-3 days. What other supplies might you need if transportation routes were blocked and you needed to remain in the same place for an extended length of time? Organize and refresh your emergency equipment – fire extinguishers, first aid, flashlights, food, crank radios, satellite phones, generators, fuel; make sure everyone in your family or work place know the location and how to utilize supplies. What else would you need to be on your own for up to 2 weeks? What would you need if you are in your car or office when the earthquake strikes? Consider whether earthquake insurance is right for you. Create a game where everyone responds to a signal by practicing Drop Cover and Hold On. Talk to children about what to expect during and after an earthquake. Contact your local Emergency Program to learn more about how to take care of yourself and your family when you are “on your own” after a disaster.